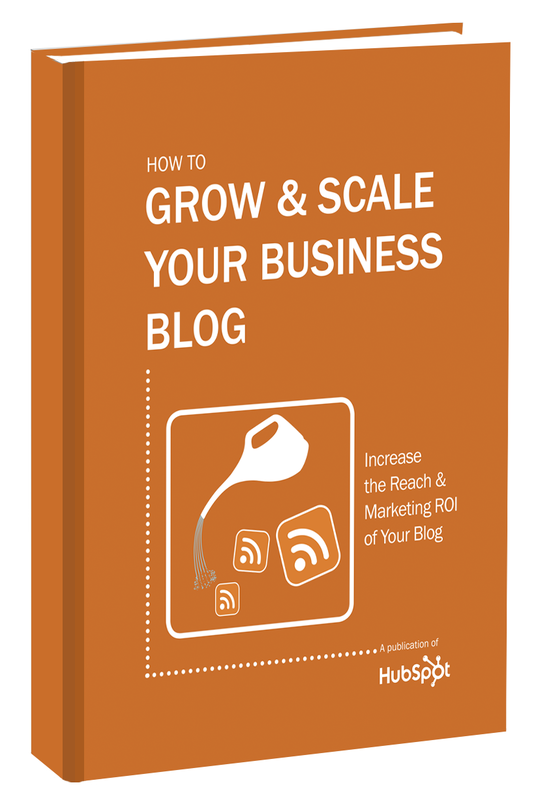 Increase the reach and marketing ROI of your blog. Wouldn’t it be great if you could scale the impact of your blog so it makes an even bigger, better, and more powerful dent in your marketing results? If so, it's time to take your business blogging to the next level. As a result, you'll be able to grow and scale your blog's reach, making it a much more powerful marketing asset.